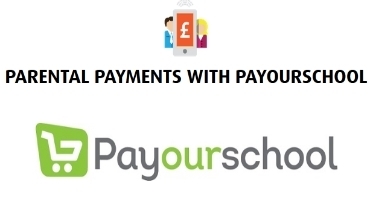 Our focus here is on Group Call’s payments module in their messaging system, which is called PayOurSchool. The aim in creating this was simplicity and ease of use. 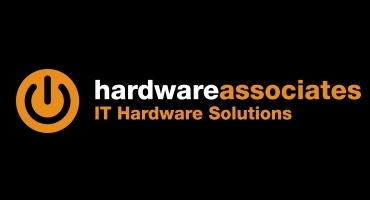 Hardware Associates Limited supply refurbished computers to schools. 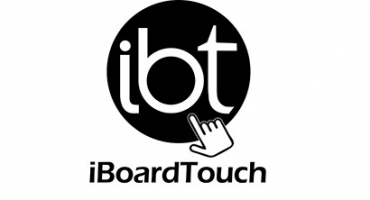 iBoardTouch offer a wide range of interactive touch screens of varying sizes, and also develop and provide the necessary software. 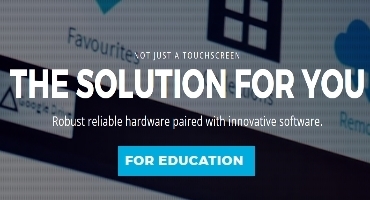 Matific is an online maths resource, designed for use by primary schools. 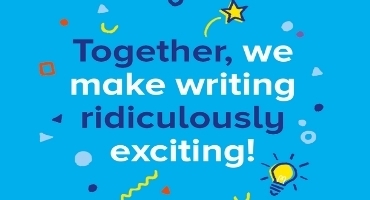 Pobble is a platform where children publish and share their writing world-wide. Its aims to make children more confident about their writing. 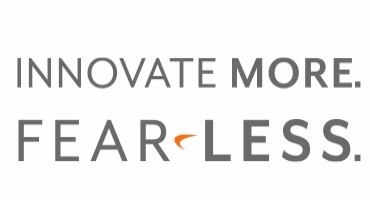 Broadly speaking, SonicWall are IT security providers. 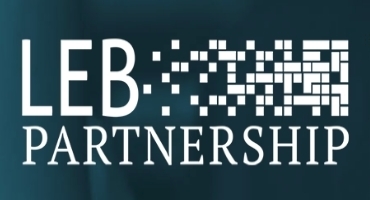 They aim to keep children safe online in schools. 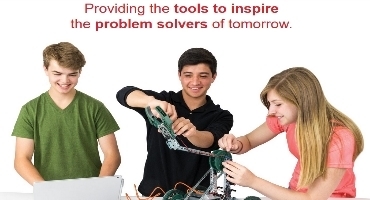 Vex Robotics manufacture educational robotics construction kits. 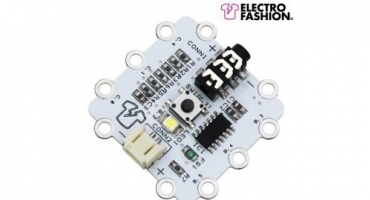 Kitronik Igloo is a sewable PICAXE control board designed for use within e-textiles projects.